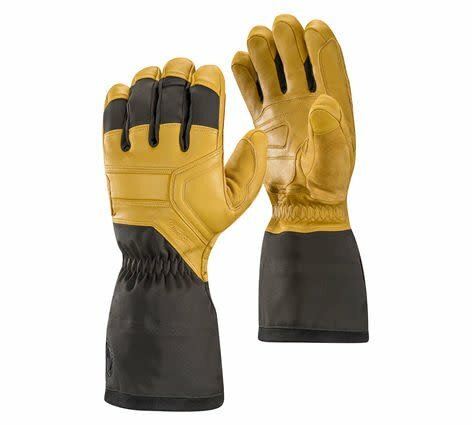 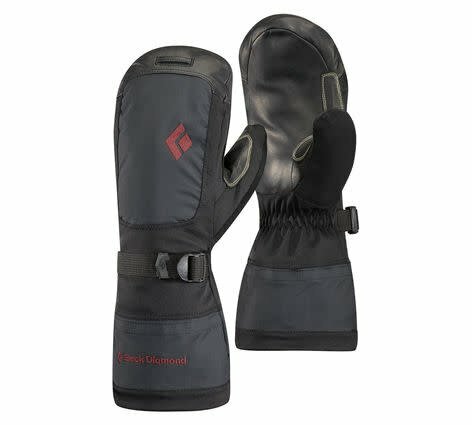 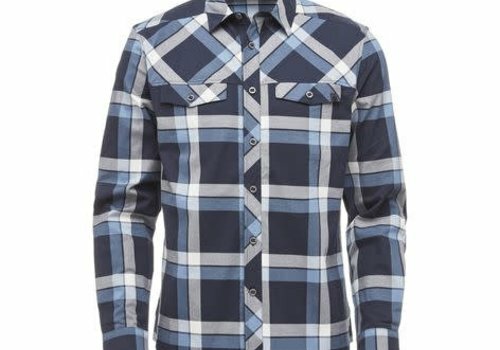 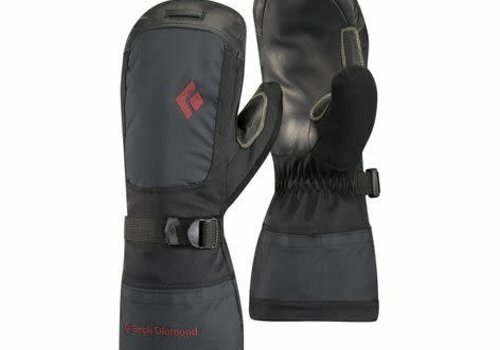 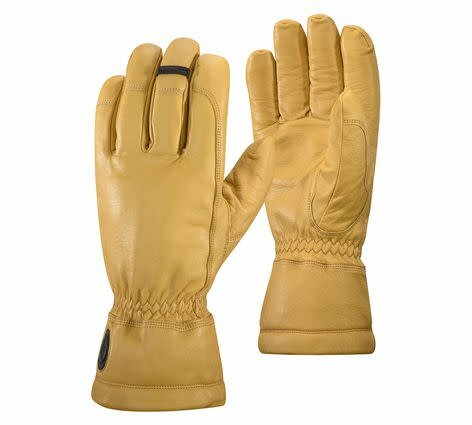 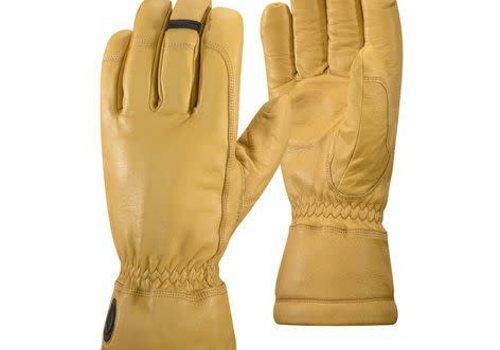 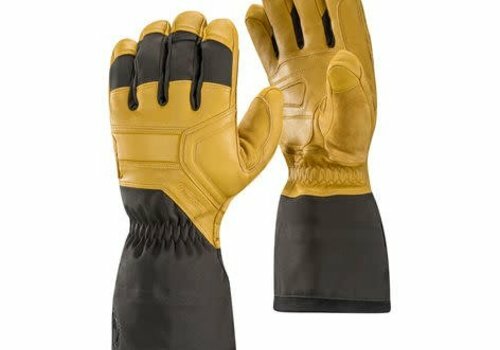 Durable, supple and dexterous, the Work Gloves elevate the traditional hardware-store style with a high-loft fleece lining and water-repellent goat leather construction. 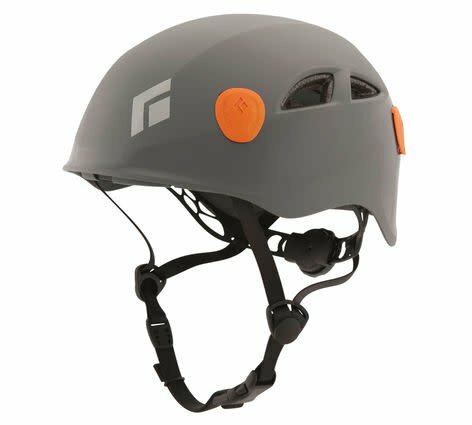 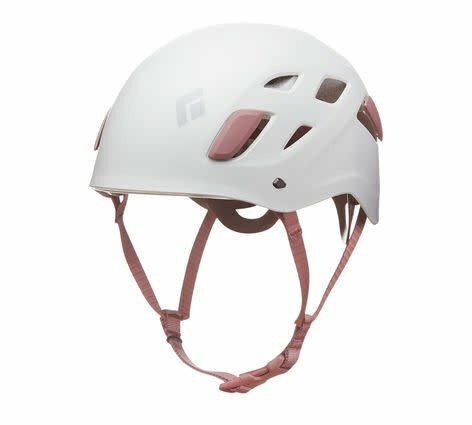 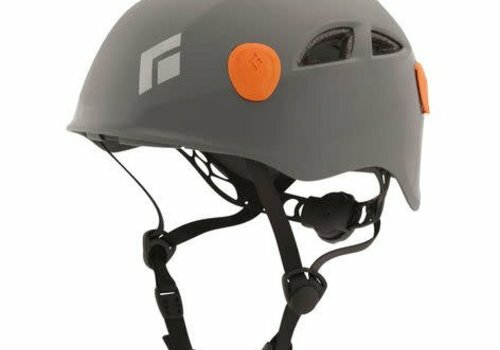 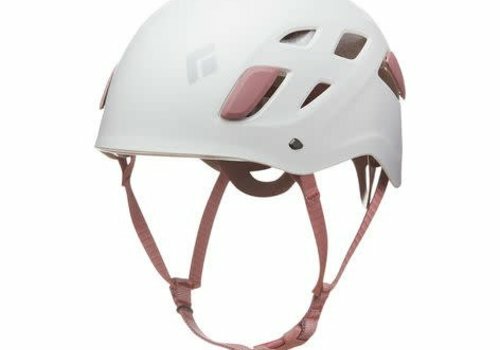 The tried-and-true construction of Black Diamonds classic Half Dome helmet, now with a women’s-specific design and improved design benefits. 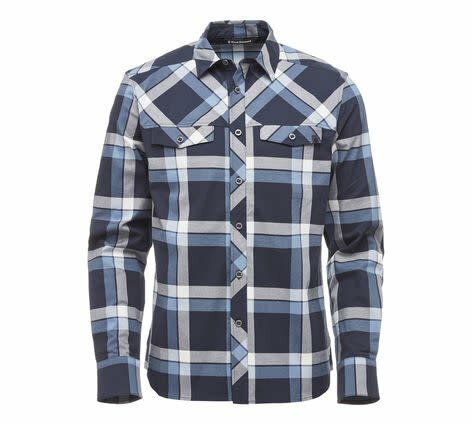 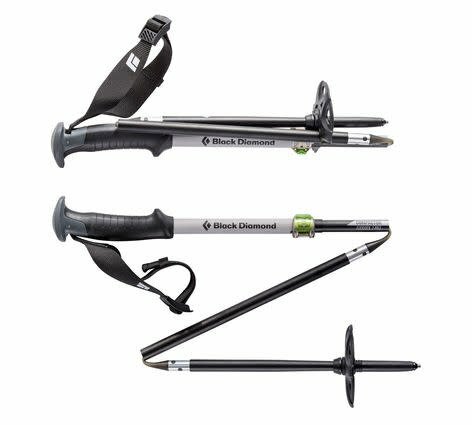 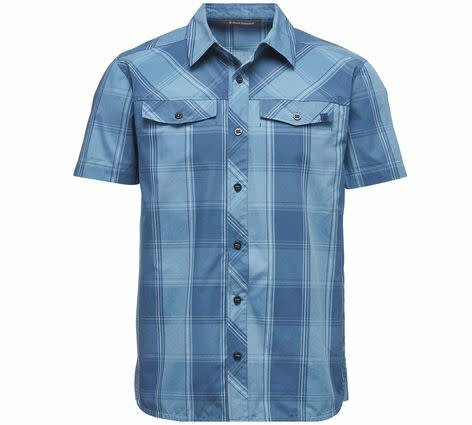 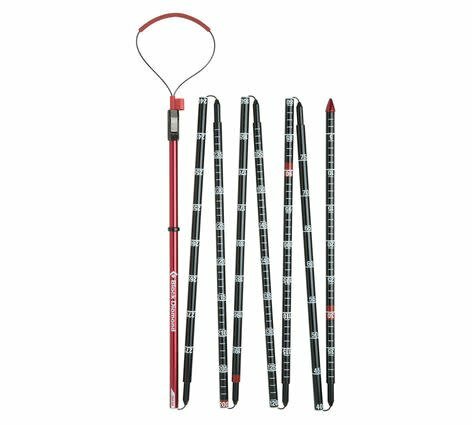 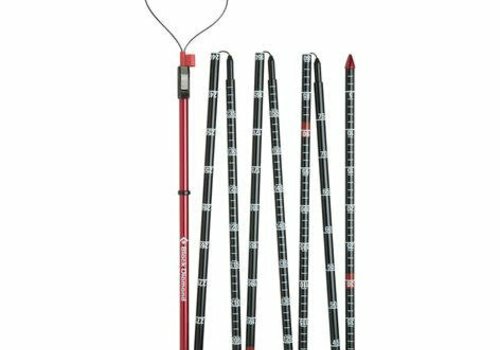 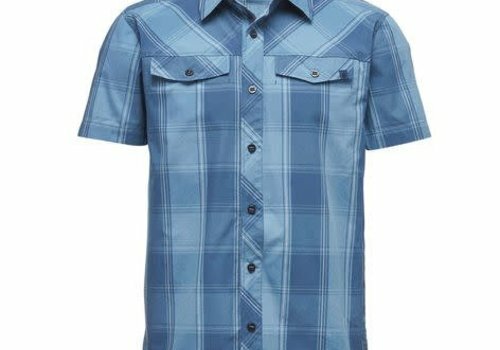 Black Diamonds durable, comfortable and supremely adjustable workhorse, the Half Dome is built for the relentless pursuit of all styles of climbing. 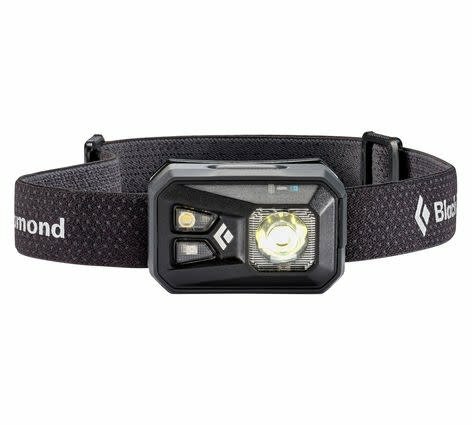 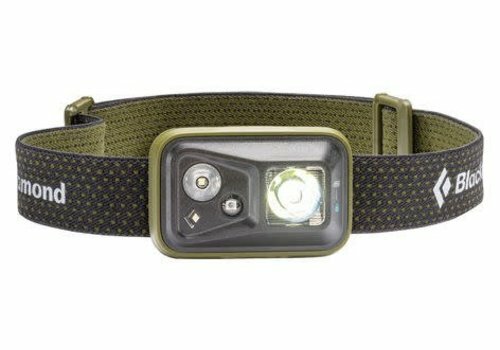 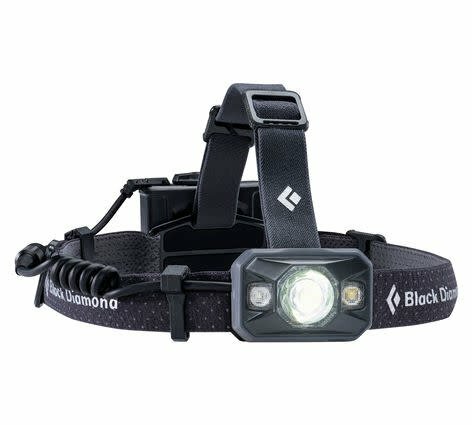 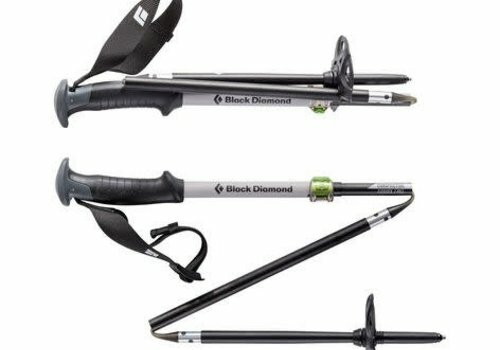 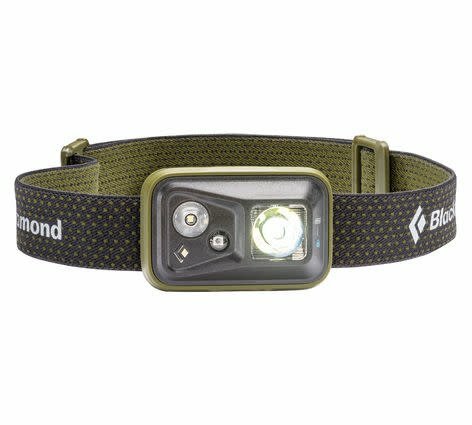 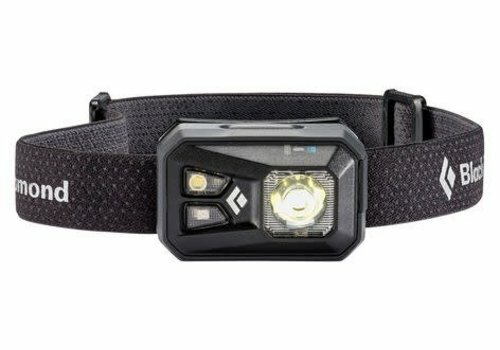 Black Diamonds legendary full-featured headlamp with a precise and powerful beam, waterproof design and their PowerTap Technology, the Spot now features an incredible 300 lumens and improved peripheral lighting for close-range tasks.